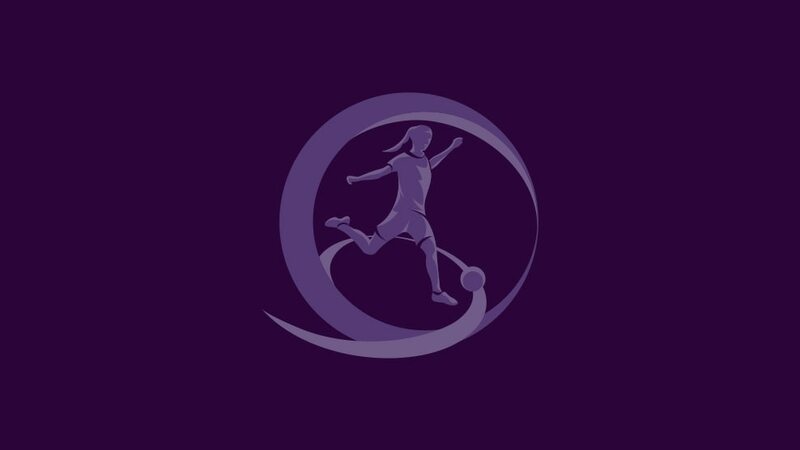 The UEFA European Women's Under-17 Championship elite round line-up is complete, with 26 teams progressing from the qualifying round to join top seeds Spain and Germany. In all, 44 of the 47 entrants competed in mini-tournaments, with holders Spain and Germany given byes to the elite round and hosts Bulgaria already in May's finals. The elite round draw is on 23 November.